We’ve been very interested in the upcoming release of Gerry Duggan and John McCrea‘s upcoming series, from its initial launch, a look at the ashcan for San Diego Comic-Con, more preview pages, letters to retailers, a look at a trailer and someone getting jiggy with the trademarks. 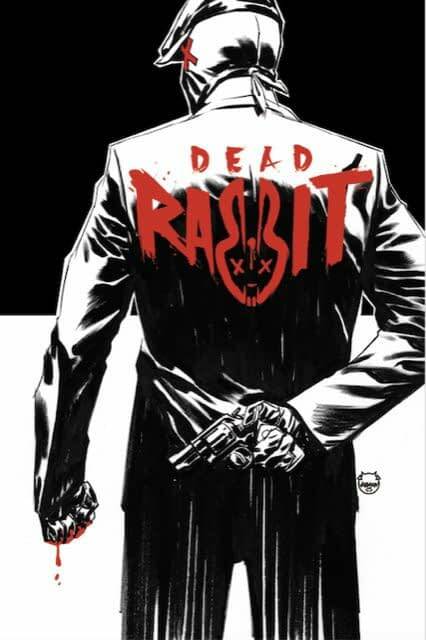 A month out from its initial release, and just in time for FOC, here’s a first look at Dave Johnson‘s variant cover to Dead Rabbit #1. Speculator warning, individual issues of Dead Rabbit will not be reprinted. 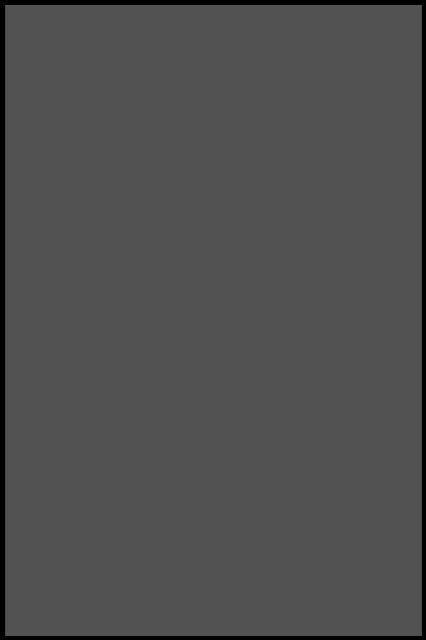 Diamond Code AUG180019. Dead Rabbit #1 hits stores on Wednesday, October 3rd. If that sells out, you’ll have to wait for the trade.